Great news. 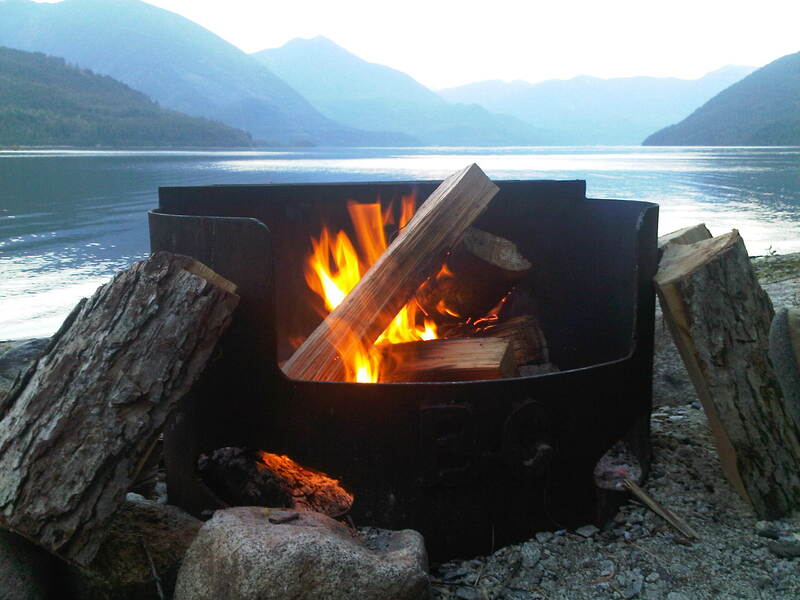 Campfires are permitted once again in provincial parks. With the long awaited rainfall we have received in the last few days, all campfire bans have been lifted in south-eastern BC. So come on out to one of our parks with your friends and family and enjoy a peaceful campfire on a beautiful end of summer evening!